What is the type of this fuse? 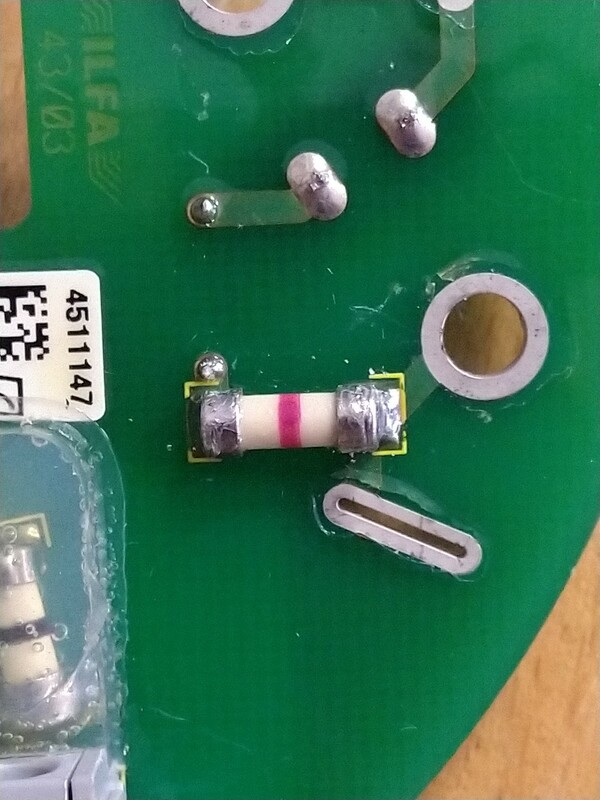 this is 160mA SMD fuse, what is the type of this fuse? Browse other questions tagged surface-mount fuses or ask your own question. What Fuse Is The Correct Replacement? How do I know whether a fuse is a DC fuse or an AC fuse? What is the name of a fuse with a half spring? What is up with this fuse?